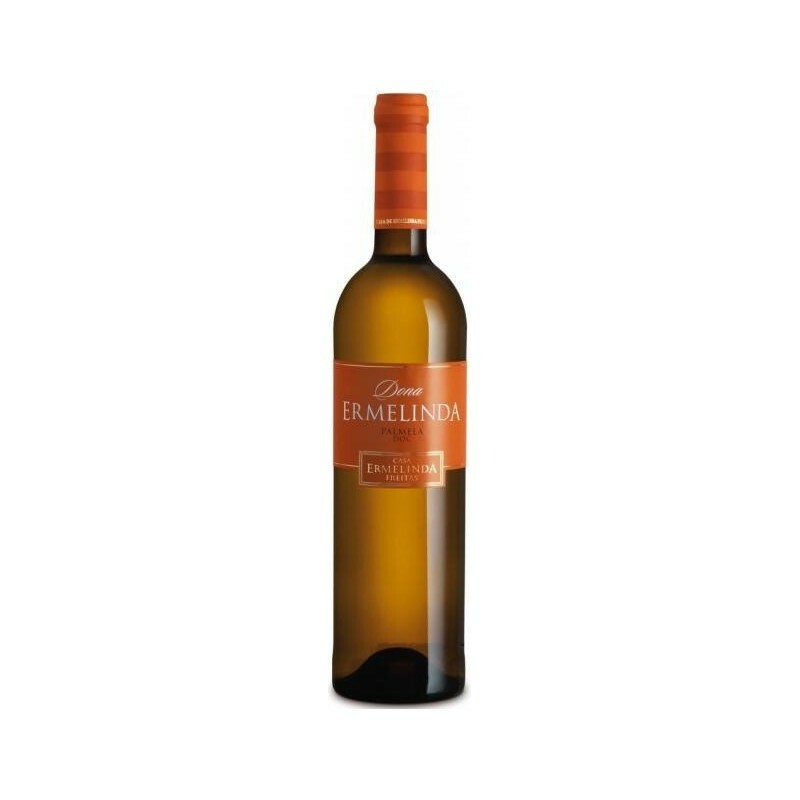 Tasting Notes This wine has an intense, fruity aroma with notes of honey and tropical fruit. 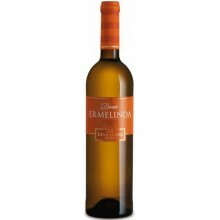 Well-rounded on the palate, with a good balance between the acidity, sugars, alcohol and wood. A long-lasting, pleasant and persistent final note.